The Music Man is a painting by Angelo Ingargiola which was uploaded on January 14th, 2010. 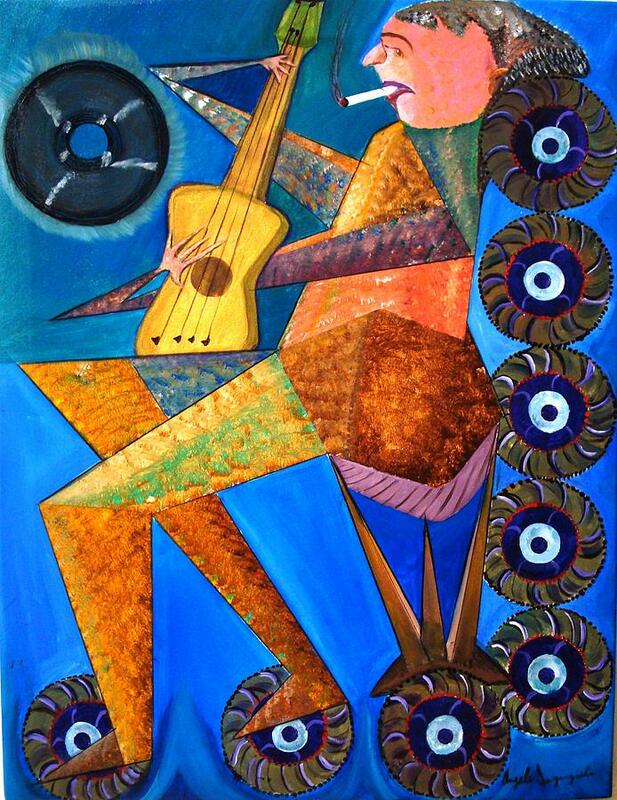 This is a colorful piece of a man playing his guitar. An Impressionistic image with vibrant colors and a whimsical attitude.. There are no comments for The Music Man. Click here to post the first comment.